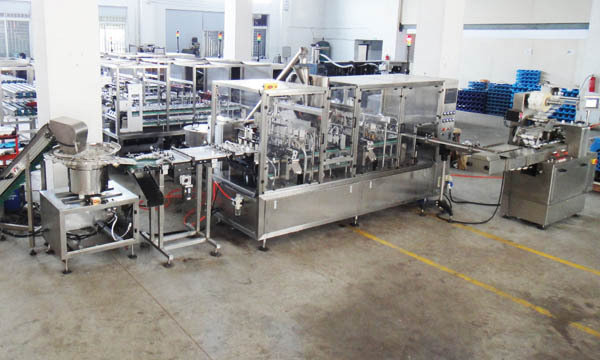 8 lanes stick pack machine for Ice Lollies,intergrated with timming transfering conveyor and horizontal end-load cartoner.Project in 2015. 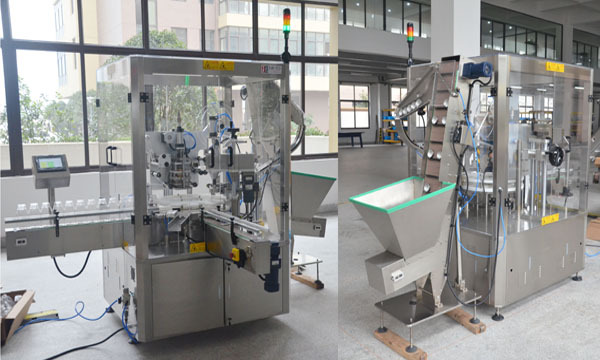 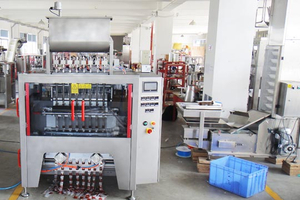 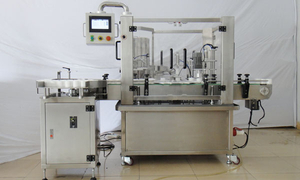 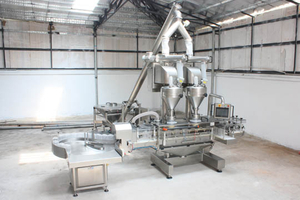 Duro-Augers filling machine for jars or bottle, intergrated with auguer material feeder; bottle feeder;highlight of timing screw; weight error feedback and rejection. 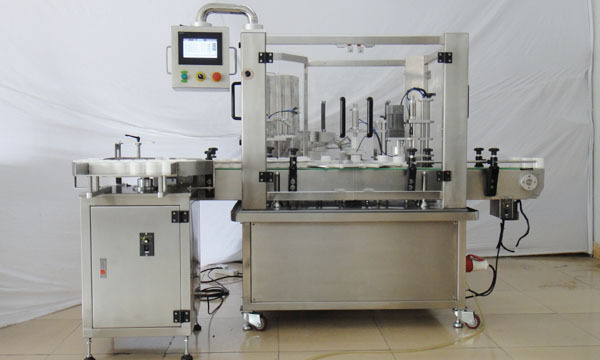 Project in 2013. 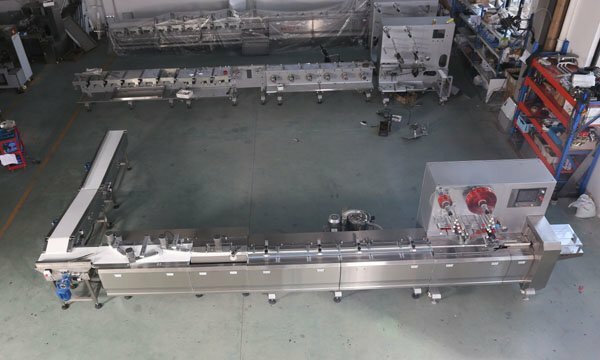 Duro-Filling stations weight packing machine for bottling the solids products, intergrated with 10 heads combination scale and its movable platform, bucket material feeder; bottle feeder;highlight of timing screw; weight error feedback and rejection. Project in 2015. 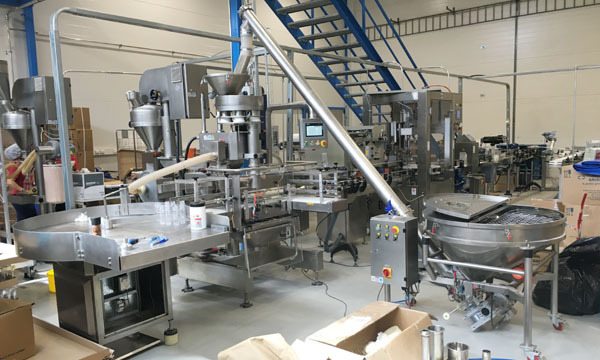 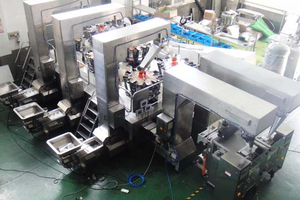 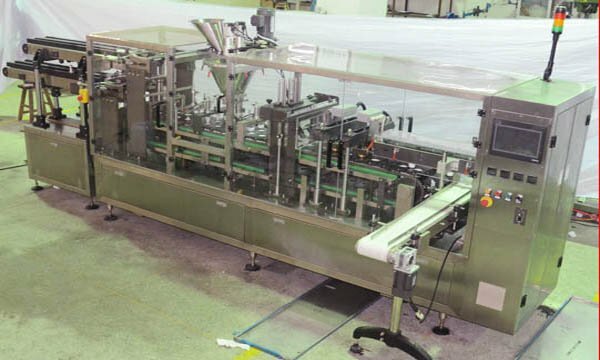 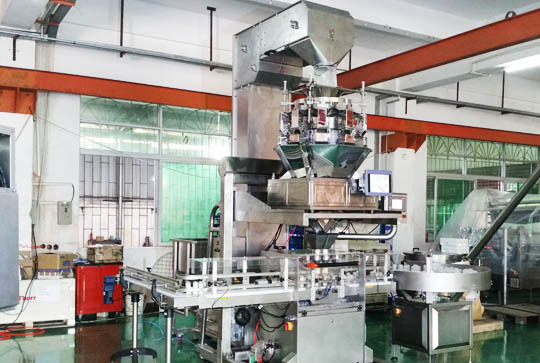 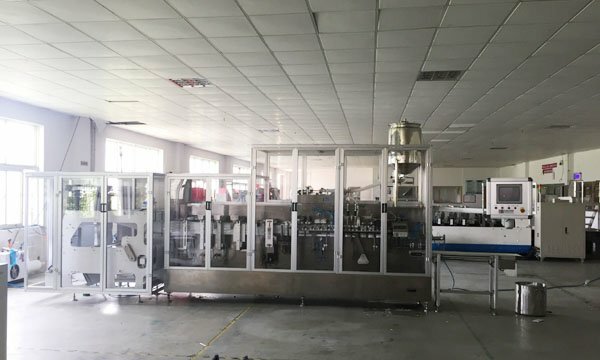 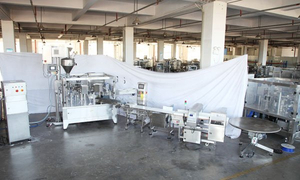 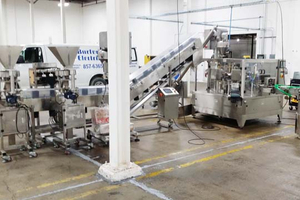 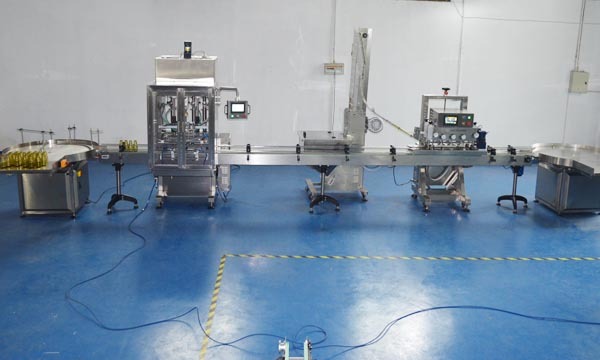 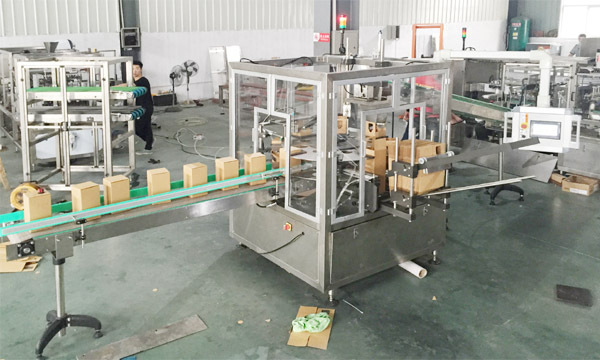 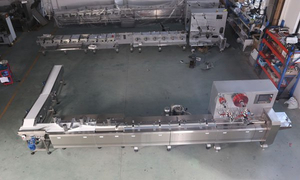 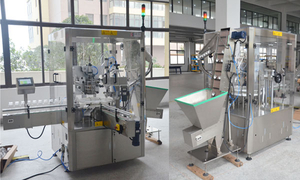 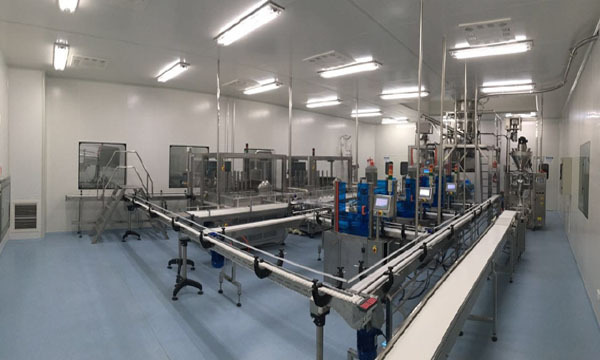 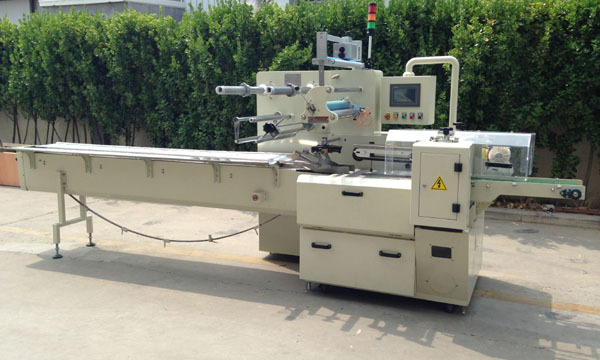 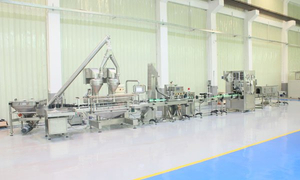 4 lanes construction which combined with automatic capsule feeder and dispensor,servo auger for dosing after filter welding and sealing, then wrapped by HFFS machine. Project in 2014. 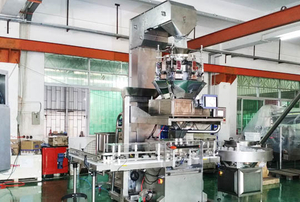 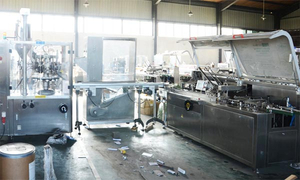 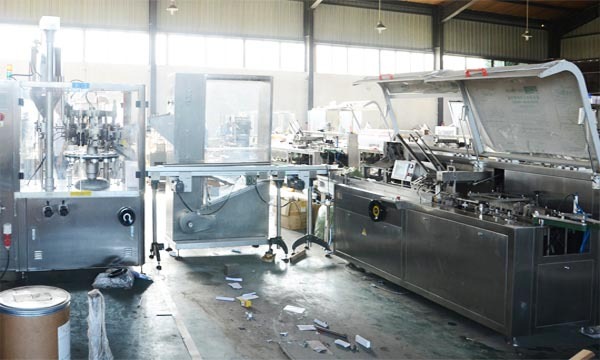 Adopt approved cups feeder and dispensor,servo driven auger filler for filling, this machine can be intergated with flowwrapper or cartoner as full automatic packing line. 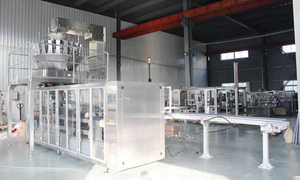 Project in 2013.